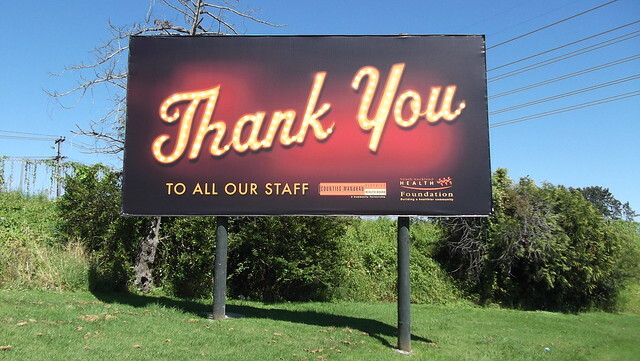 Thank You sign | Flickr - Photo Sharing! This photo is by studio tdes. You’re welcome to use it. We like to share.